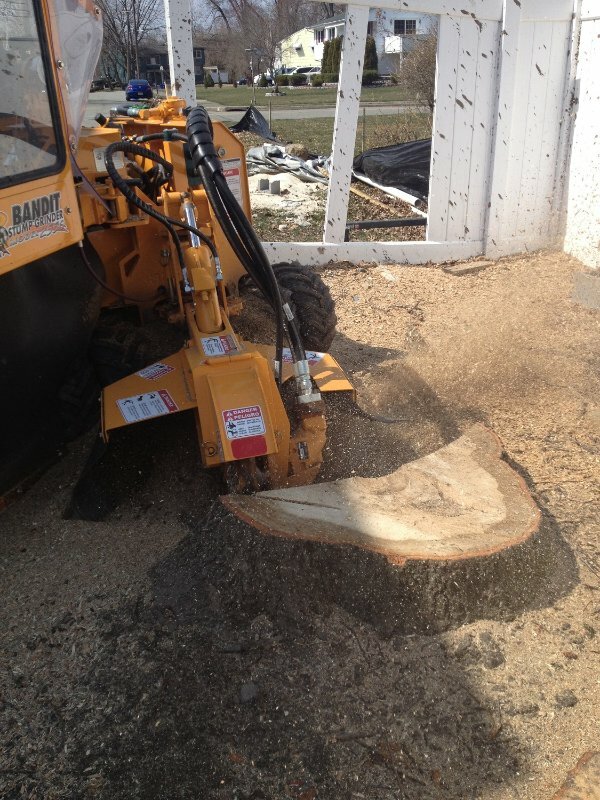 Removing a tree or a stump from your property may seem like a simple job, but some towns require permits before you can begin. 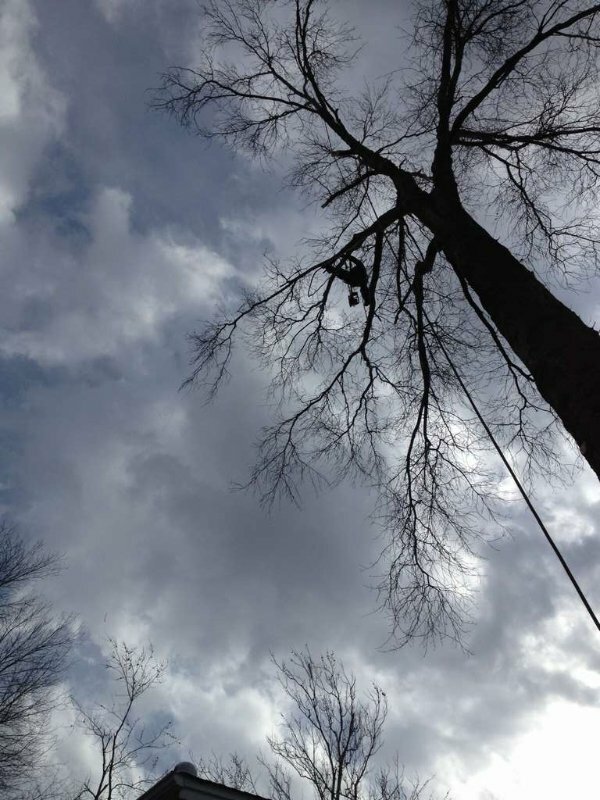 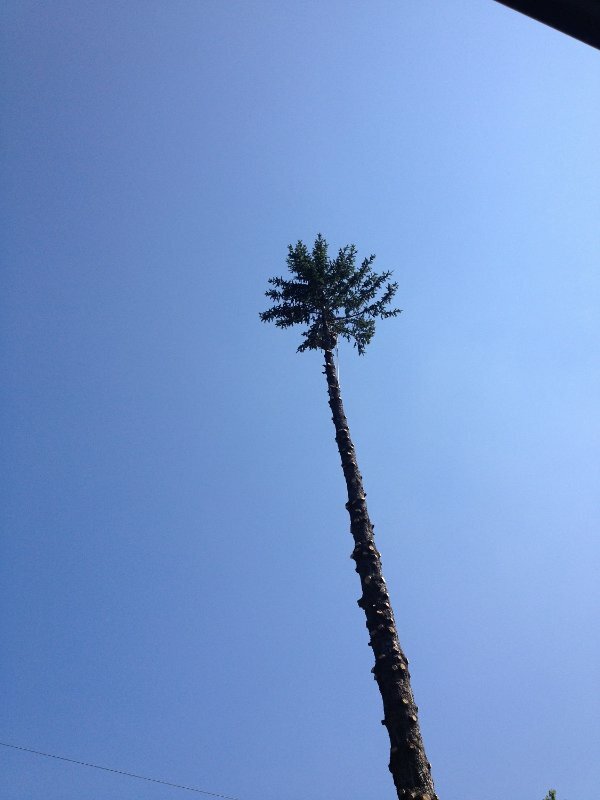 When you call on Big Foot Tree Service to complete your tree removal projects, we take care of everything for you. 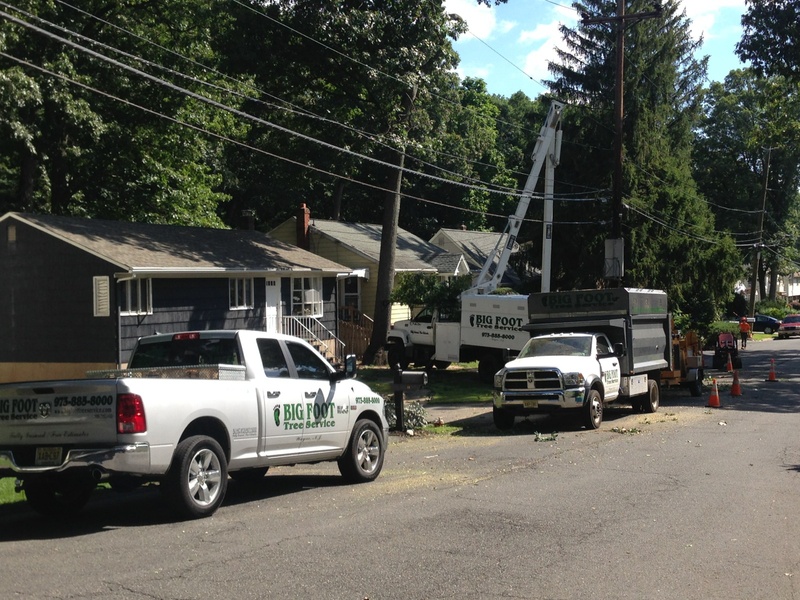 Our knowledgeable team will reach out to your area’s local government to ensure the necessary steps are taken before we begin the project. 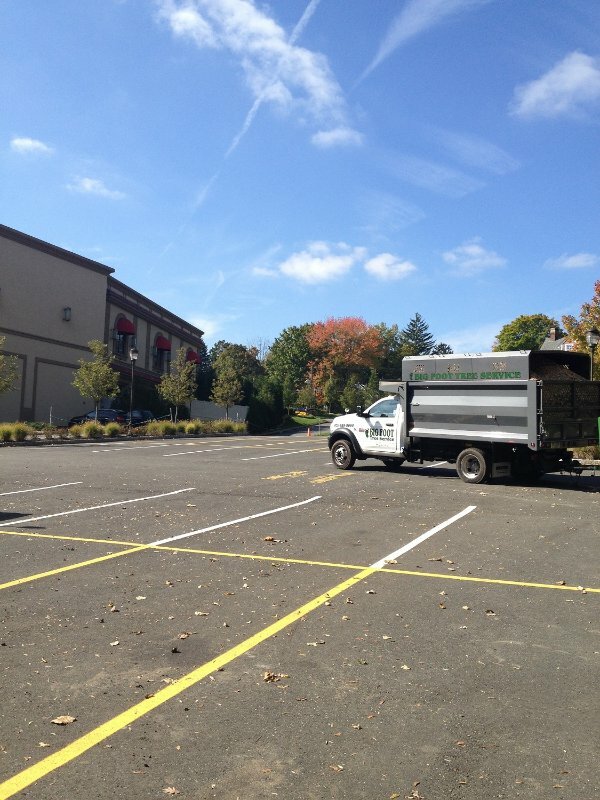 If your location does require a permit, we will be sure to provide you with everything you need to know to secure one. 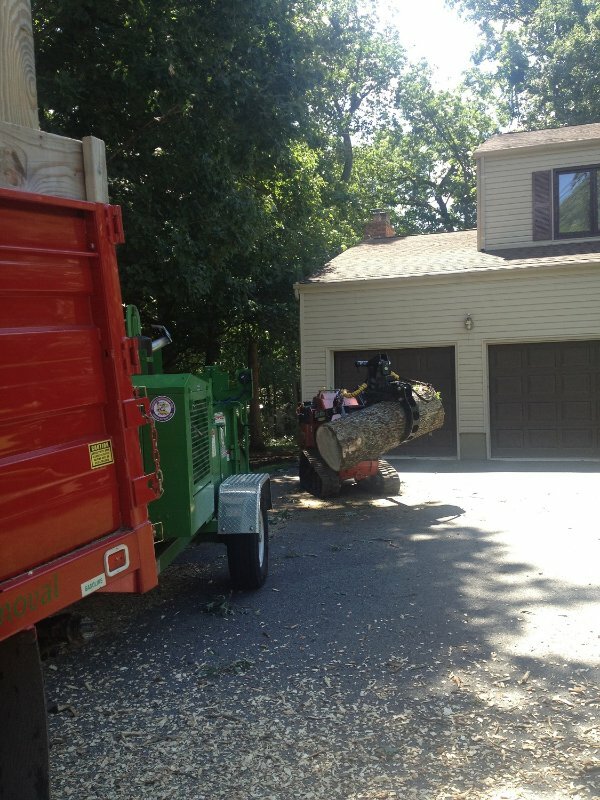 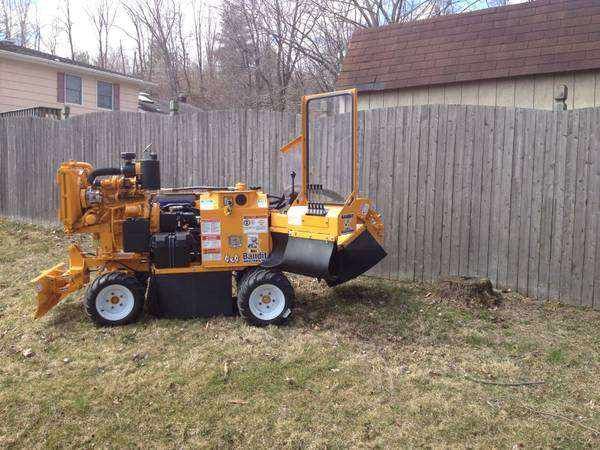 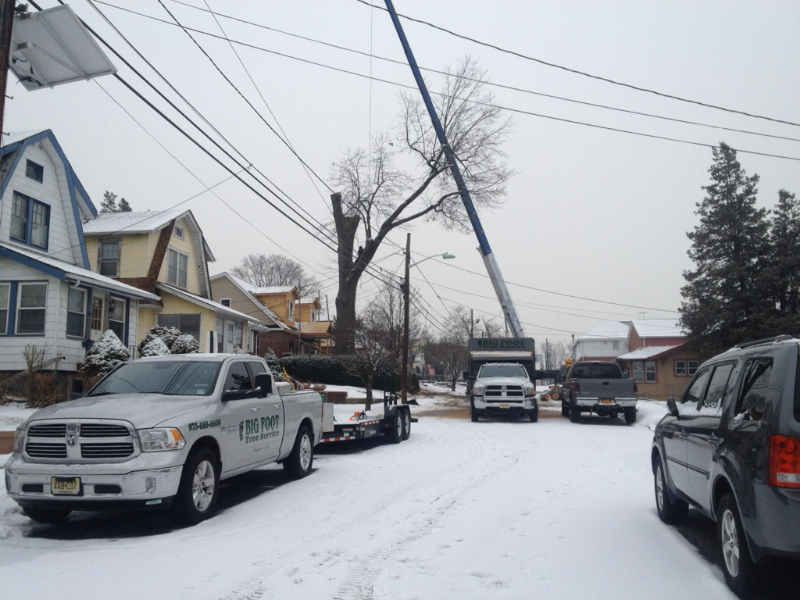 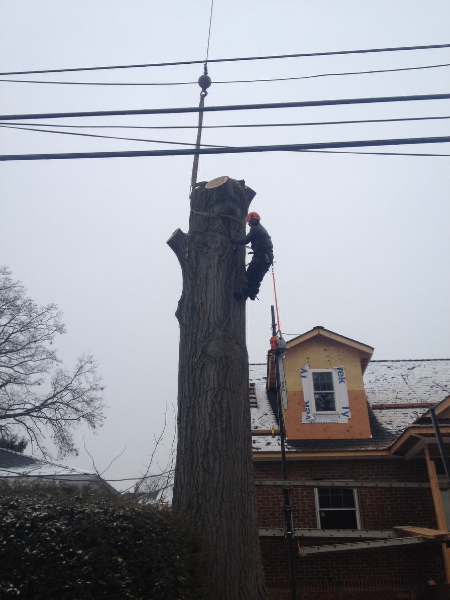 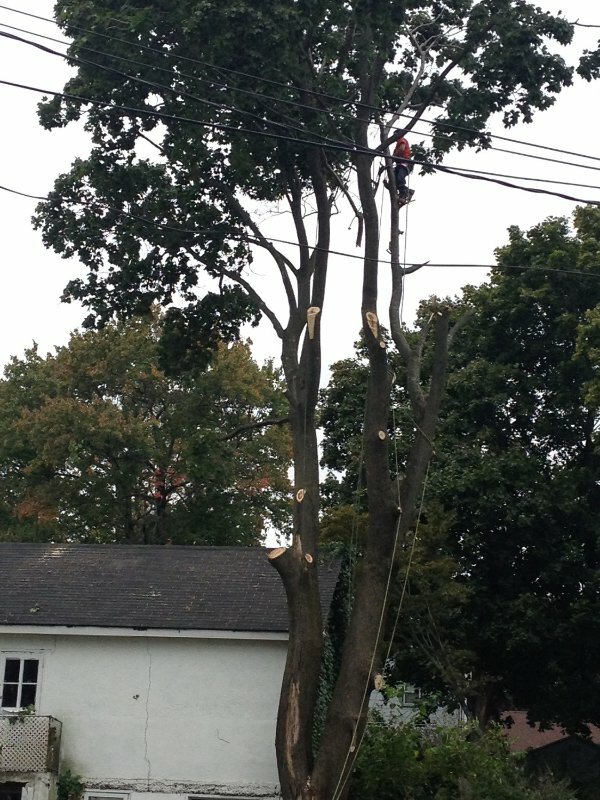 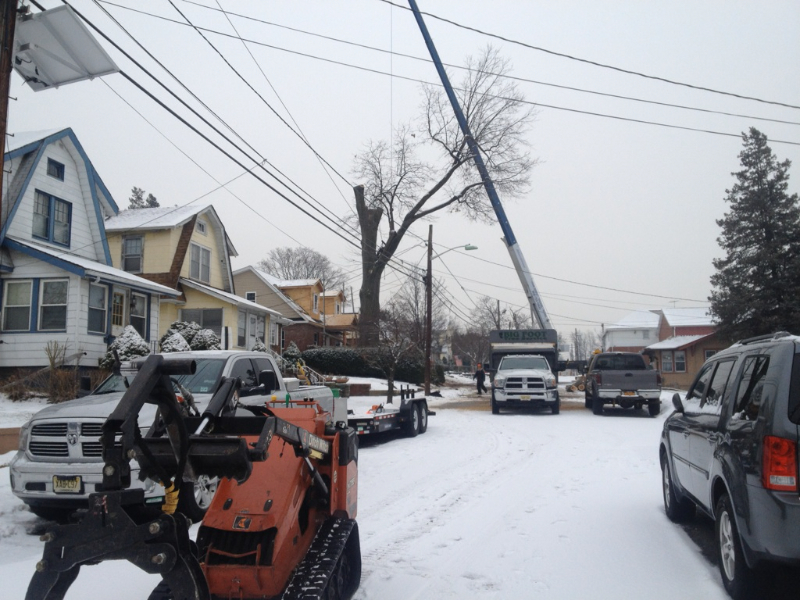 For more information about stump and tree removal permits in New Jersey, contact us today. 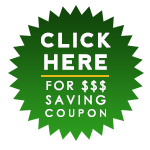 We are available to answer your questions and provide you with more details about our services. 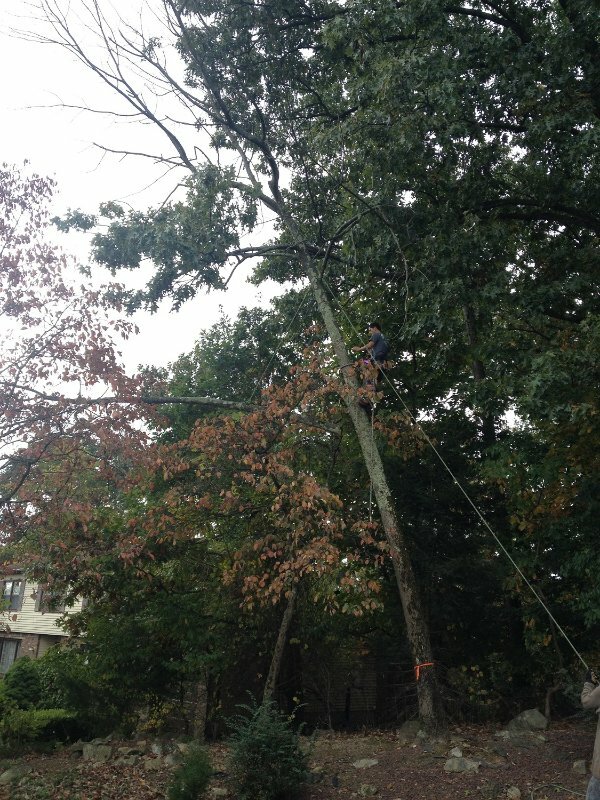 Once we find out whether or not you need a permit, our dedicated team will be ready to take on any tree removal project you have for us.